Huan "This tour was wonderful, overall. My guide, Thanh, was very knowledgeable of all the locations and all the hotels were top notch, new and clean. There were some hiccups during the tour, but it was quickly resolved and made sure the tour continue smoothly. The only issue I had was that the guide was not fully informed of my tour. He thought my tour included dinner, which was not, so he subsequently..."
Wander around the lost Champa Kingdom. Bask in the amazing architecture of Hindu temples. 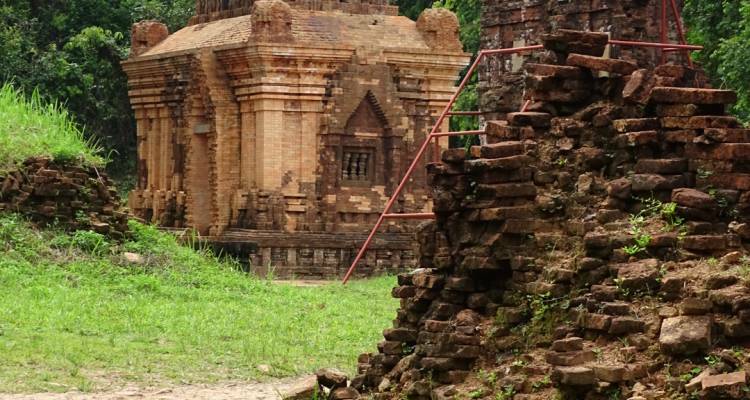 Step back in time and visit Vietnam battle sites. Take a step in the mystical Paradise Cave. Venture through tombs of royalty in Hue. Start and end in Da Nang! 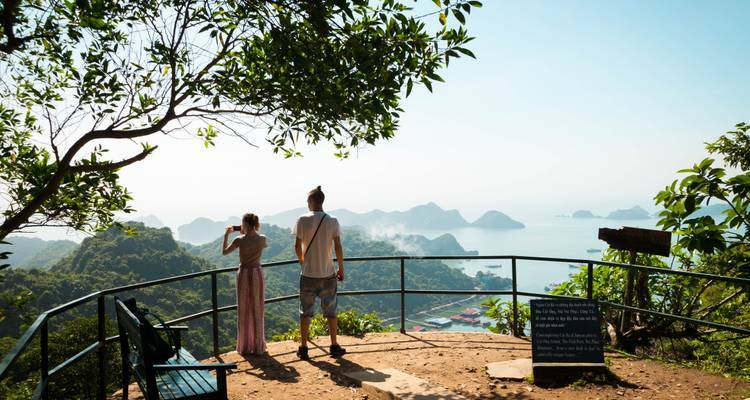 With the discovery tour 7 Days Discovery Central of Vietnam, you have a 7 day tour package taking you through Da Nang, Vietnam and 6 other destinations in Vietnam. 7 Days Discovery Central of Vietnam is a small group tour that includes accommodation as well as an expert guide, meals, transport and more. Dear Lourdes, Many thanks for this excellent review on your tour with Hoi An Express. We are delighted to know that you enjoyed these few days with us thanks to our high quality services and our skilled staff. It is both a pride and a pleasure for the whole staff of the company to receive such a good comment; our guests's satisfaction is our aim and push us to keep on working hard everyday to improve our tours. We are also glad that you chose Hoi An Express to discover this beautiful region and we really hope to welcome you again for your next trip. All the best wishes for you. Can you please provide day to day acivities on this tour? What are the inclusions of the tour price? TourRadar charges no booking fees, hidden credit card fees, change fees or cancellation fees. Tour operators and travel agents sometimes add change or cancellation fees. We will always be upfront about this and never add booking fees or surcharges. What deposit do you have to pay and how far in advance do you need to pay the balance? TourRadar only requires a deposit of $99 to confirm this Hoi An Express booking. The remaining balance is then payable 95 days prior to the departure date. For any tour departing before 23 July 2019 the full payment of $479 is necessary. No additional cancellation fees! 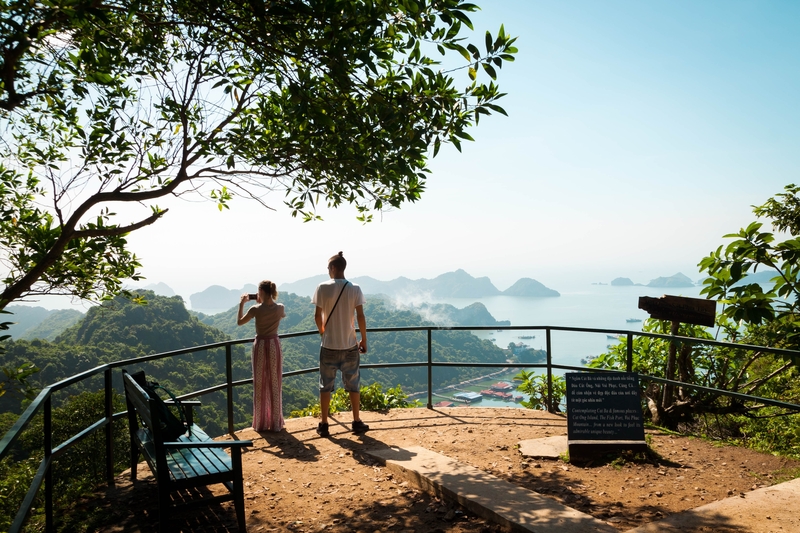 You can cancel the tour up to 95 days prior to the departure date and you will not need to pay the full amount of $479 for 7 Days Discovery Central of Vietnam, but the deposit of $99 is non-refundable. If you cancel via TourRadar the standard cancellation policy applies. Covering a total distance of approx 848 km. TourRadar does not charge any additional cancellation fees. You can cancel the tour up to 95 days prior to the departure date. If you cancel your booking for 7 Days Discovery Central of Vietnam via TourRadar the standard cancellation policy applies.